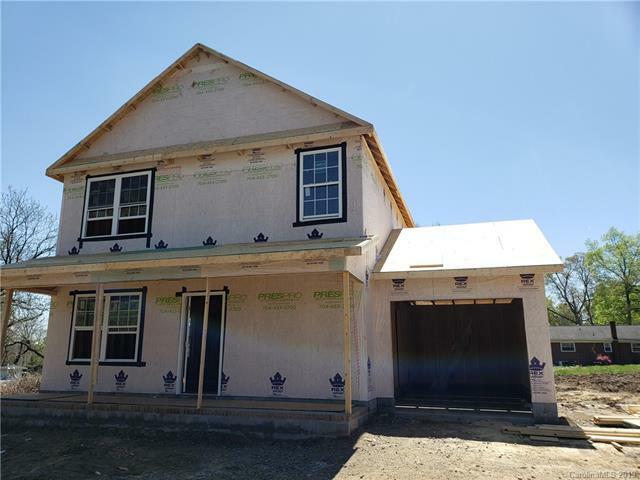 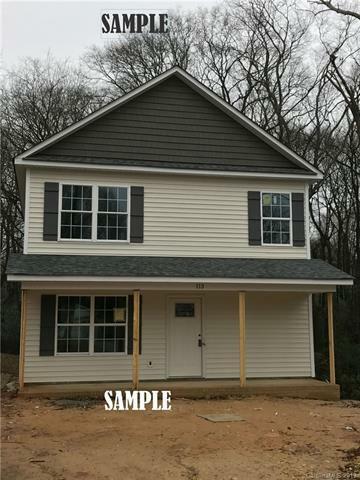 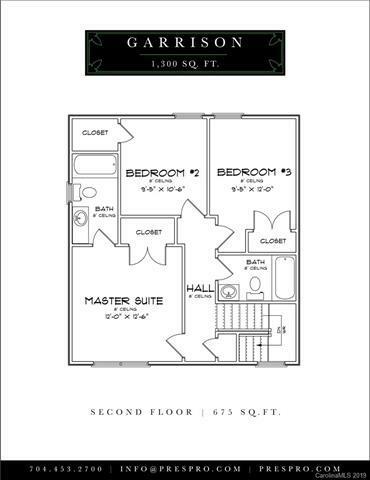 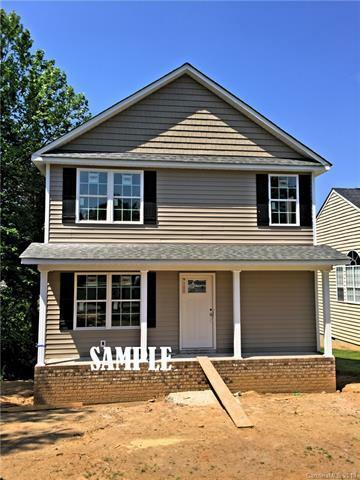 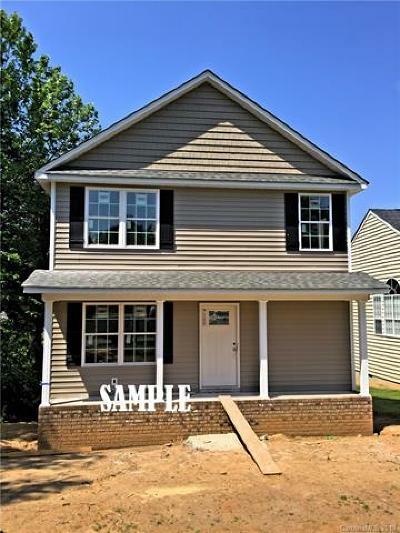 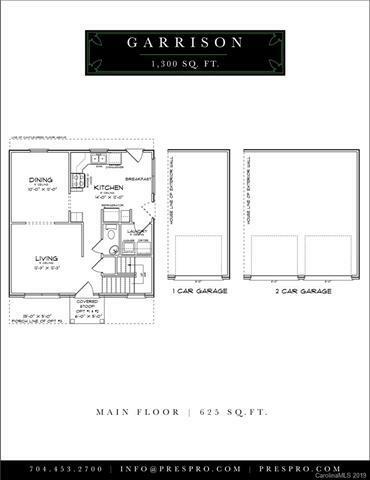 New construction home with a garage for under $200K! Upon completion this 2-story home will offer living and dining space on the main floor with all 3 bedrooms and 2 full baths on the upper floor. 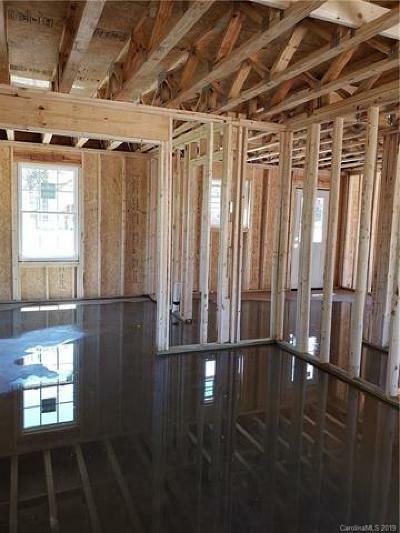 Perhaps the best feature of the home is the lot that it is being built on. 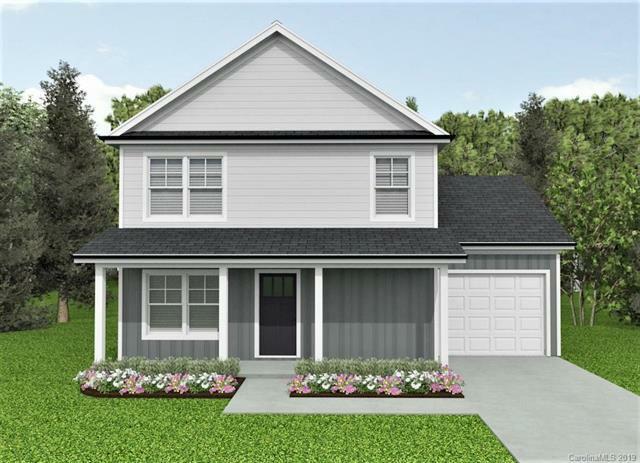 Large, open, and flat lot is perfect for someone that enjoys outdoor space.